Krist Novoselic is an American musician. filmmaker, author, columnist, and political advocate who has played in bands like Sweet 75, Eyes Adrift, Flipper, and, on occasion Foo Fighters. He is best known for playing bass in the Washington State-based rock trio, Nirvana, which he co-founded in the mid-1980s with the late singer/songwriter/guitarist Kurt Cobain. In the past few months, Novoselic has made the odd live appearance with fellow Nirvana members Dave Grohl and Pat Smear in a unique collaboration with Paul McCartney. 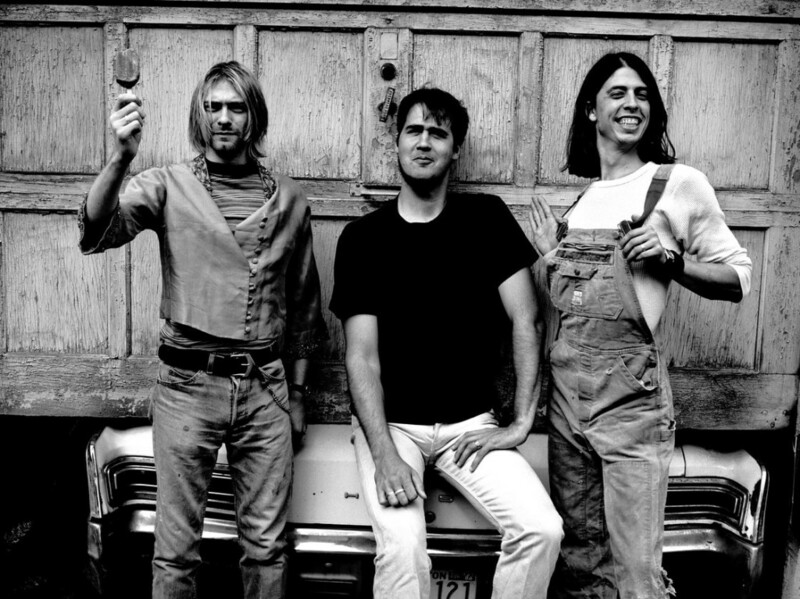 Nirvana’s final album was an amazing one called In Utero, which came out in September 1993 and to honour its 20th anniversary, a special edition of the album with lots of cool additions is set to be released by Geffen on Sept. 24. So Krist and I spoke briefly about this.